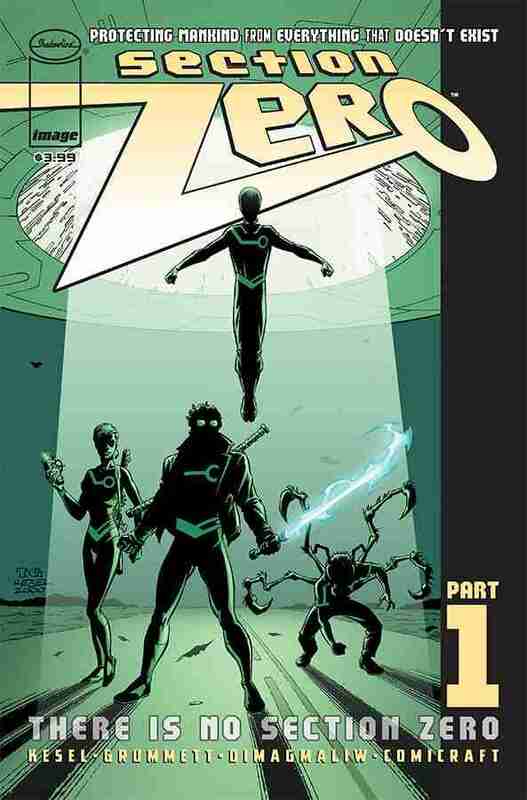 Section Zero returns, with the creative team of Karl Kesel (Harley Quinn) and Tom Grummett (Superboy) finishing what they started almost twenty years ago. Section Zero is a group who investigate strange goings-on around the world, like monster sightings, UFOs and other unexplainable things. 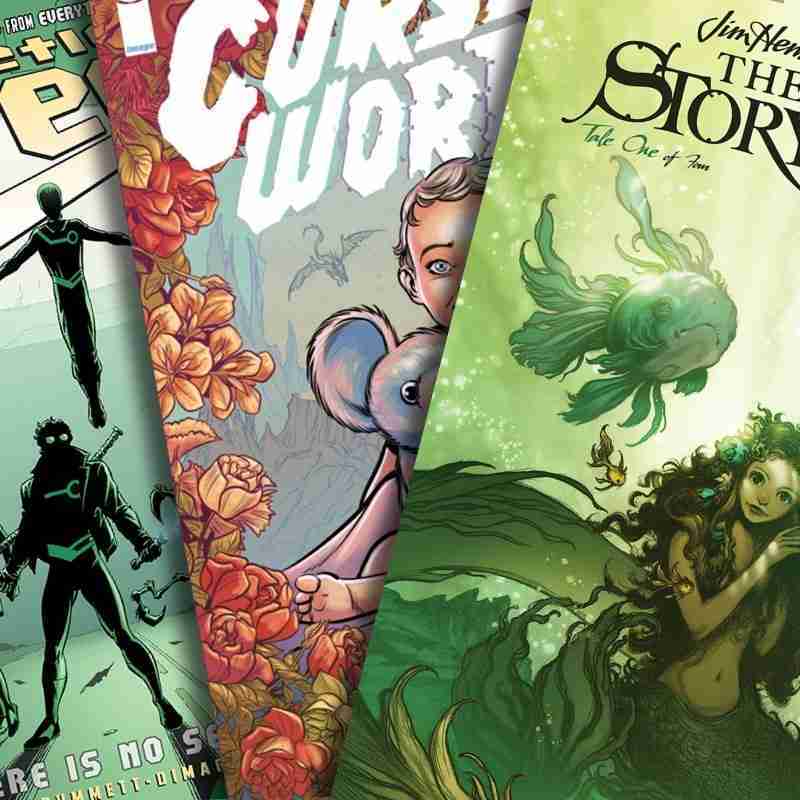 Image have revived Kesel and Grummett’s supernatural investigators in this new miniseries, with the first issue is on the shelves this week. Charles Soule’s (Star Wars) series Curse Words sees its third and final seasonal special out this week to celebrate Spring, which is blossoming like magic in the northern hemisphere. 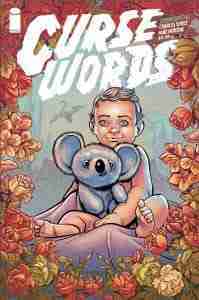 Join a wizard named Wizord for a tragic love story Curse Words-style! 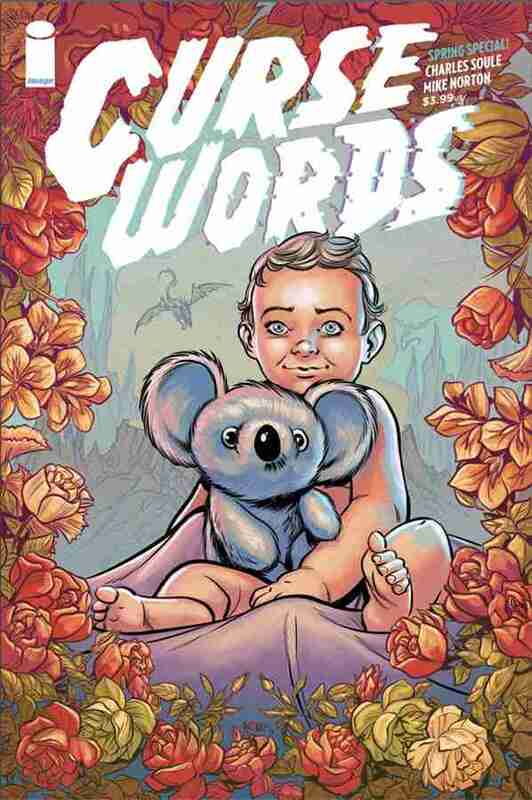 If you have yet to read Curse Words but love stories of magic and mayhem, with aged wizards, and cute koala companions, then this might be the series for you. Those born in the 80’s may have watched the Jim Henson’s The Storyteller television show as a child, and most likely some of it through their fingers, during those scary bits. 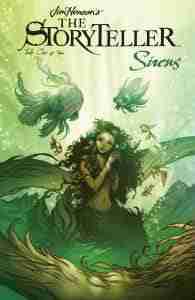 Having glimpsed the artwork for The Storyteller: Sirens, this comic went straight onto the pull list. 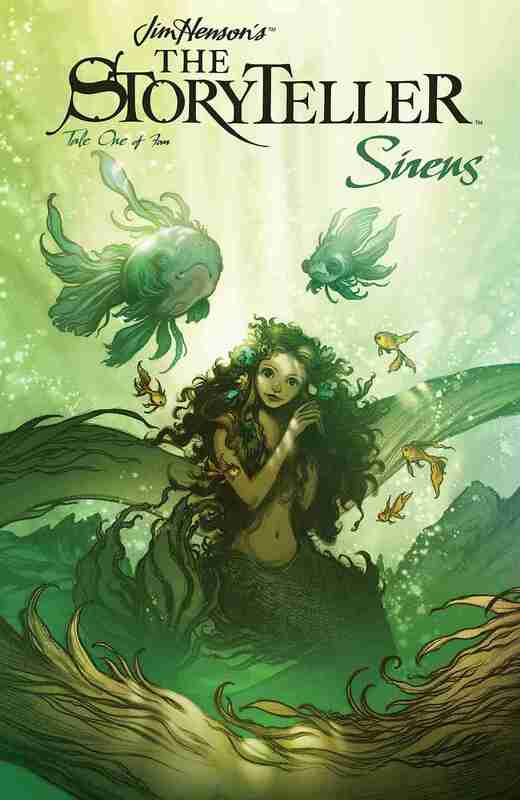 Mythic tales of folklore and underwater sea creatures are my bag, and this series looks like it is doing Henson’s name justice.